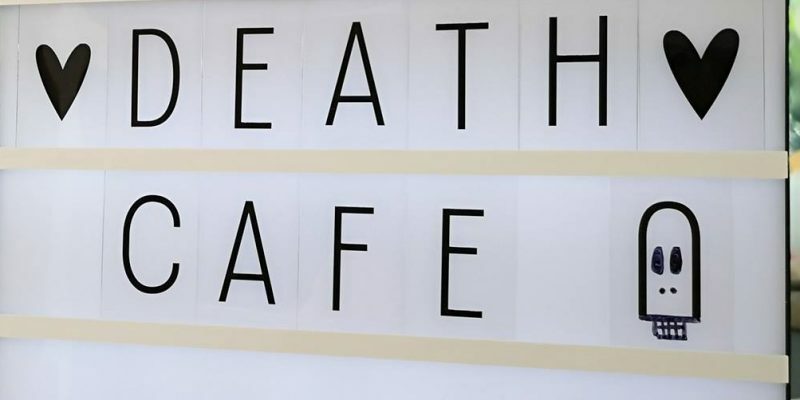 Death cafes aim to provide safe, informal, friendly settings for people to explore their feelings about death. 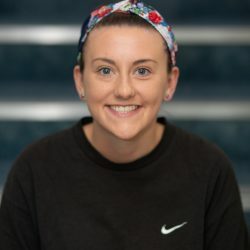 Ellie planned to remedy this through her event, which aims to get different people talking, sharing and exploring death together. Her death cafe will be taking place 7:30 on Tuesday at Broadstone’s Cargo Lounge. See some clips from the interview with Ellie below.